← PhonePe IRCTC Cashback Offer : Get Cashback Upto Rs.250 On Train Booking On PhonePe App With Minimum Transaction Value Of Rs.100. 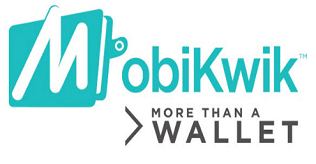 Mobikwik Gold Cashback Offer : Buy Gold On MobiKwik And Get Goldback Worth Rs.50. 1 Mobikwik Gold Cashback Offer. 2 Buy Gold On MobiKwik And Get Goldback Worth Rs.50. Buy Gold On MobiKwik And Get Goldback Worth Rs.50. New User Join Using Code : FD6NXS Add Rs.20 For Rs.100 Supercash.